Thanks everyone for coming to see #sprinkles the unicorn! 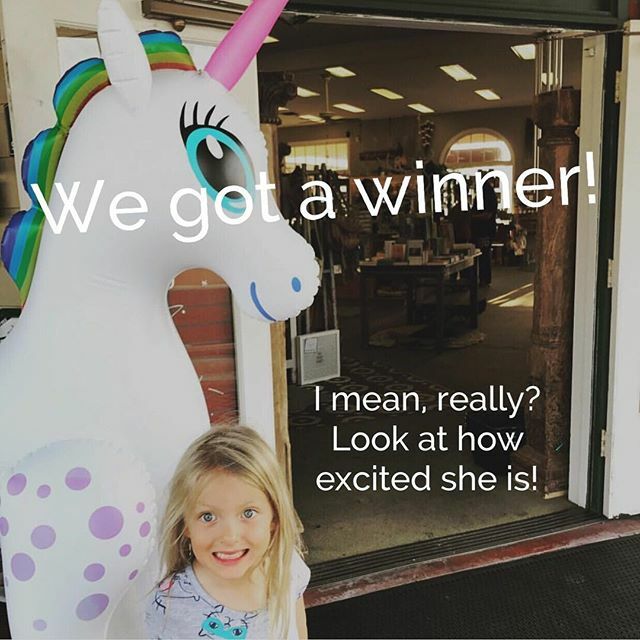 This little cutie and her mom are the winners of a unicorn mug of #magic! @gabbylovesbirds come on in to claim your prize!